Oirase Stream is a picturesque mountain stream in Aomori Prefecture and is one of Japan's most famous and popular autumn colours destinations. The stream flows along the floor of the Oirase Gorge, winding among trees which, while a lush green in spring and summer, turns brilliant shades of red, yellow and orange from late October through early November. Over a dozen waterfalls cascade down into the stream all along its length from the walls of the gorge. The morning bush walk following the Oirase Stream was stunningly beautiful. At every twist and turn, you can hear the sounds of the water flowing down the river and crashing against the rocks. Perfect for relaxation and rejuvenation. The walk truly utilised each and every one of your senses. It was refreshing and exceptionally scenic. After the walk, it was back to the hotel for breakfast. Certainly welcome after burning all those calories on the walk. These lovely ladies from the hotel displaying a banner thanking you for your patronage as you board the hotel bus taking you back to the train station. Been addicted to umeshu since I arrived in Japan. Very delicious drink. 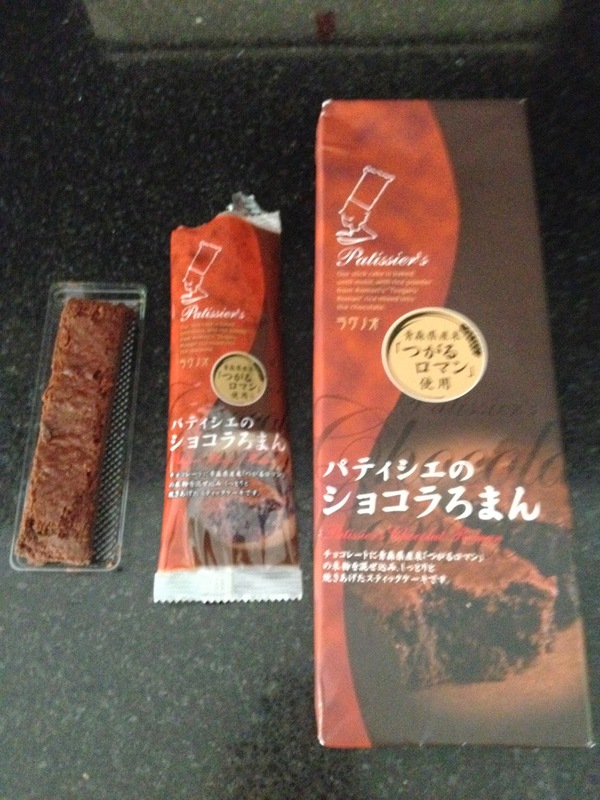 The Japanese make fantastic desserts and we picked up some from the store at Shin Aomori Train Station. These brownies were so soft, chewy and perfect yet not overly sweet. Now it was back to Tokyo and Keio Plaza Hotel. We decided on yakiniku for dinner tonight. The 4500 yen set for 2-3 people seemed like a good starting choice. We also ordered some steak and beer. When asked what size beer we wanted, small or large, we said large or "dai." The Japanese don't kid around when they say large. This beer was HUGE. Not only was it really tall, the glass was super fat as well. Pachinko: A popular Japanese form of entertainment which is a cross between a video game arcade and electronic gaming machines. You insert money into the machine and steel balls will drop. You try to get the balls into certain slots in the machine to earn more balls to exchange for prizes. A walk through the Tokyo Red Light District: one of the cleanest, safest and friendliest red light districts in the world.